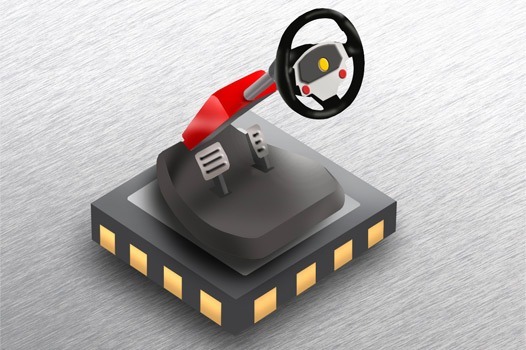 Crocus’ magnetic sensor products are based on its unique MLU-patented technology. 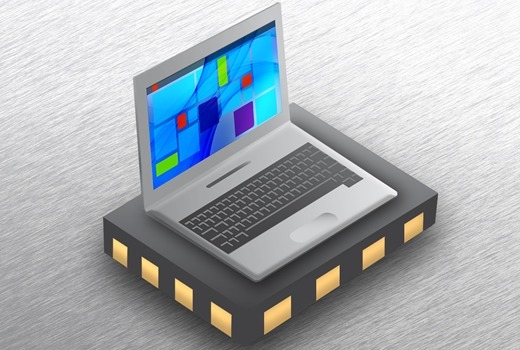 These magnetic sensors exhibit a far higher sensitivity, representing several orders of magnitude.and include TAS and DTAP – differential programming, small footprint, galvanic and thermal isolation, low power, high temperature operation, high frequency operation in the Mhz range, and reliability performance. 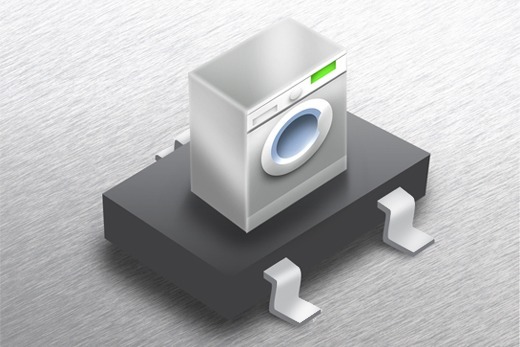 Magnetic sensor products include multiple architectures from single-ended magnetoresistor to differential architectures. These are suitable for harsh environment applications in the energy sector: such as oil drilling, fluid level measurements or solar energy solutions that involve solar inverters. The CT100 is a magnetic field sensor based on Crocus’ 2nd generation TMR technology, Magnetic Logic Unit™ (MLU™)) that can measure the current from an induced magnetic field of a current carrying conductor. Crocus rotation/speed sensors detect rotating shaft speed. The digital CT572 detects magnets imbedded in a shaft-mounted pulser wrap/disc.